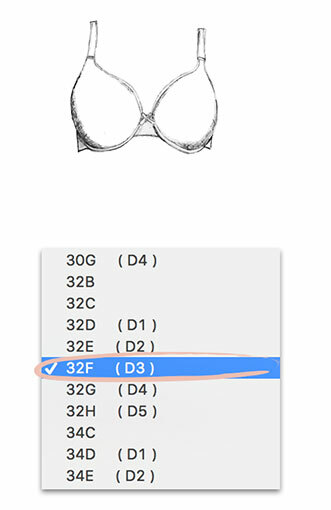 Cup Sizes larger than "D" have more than one name. an F cup size in Chantelle. 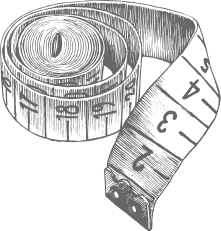 Universal Cup Sizing™ (UCS®) System, so you get the right fit every time.